GardenBanter.co.uk » AboutThis Forum » About GardenBanter > Does anyone recognise this plant? Does anyone recognise this plant? Does anyone recognise this plant, please? 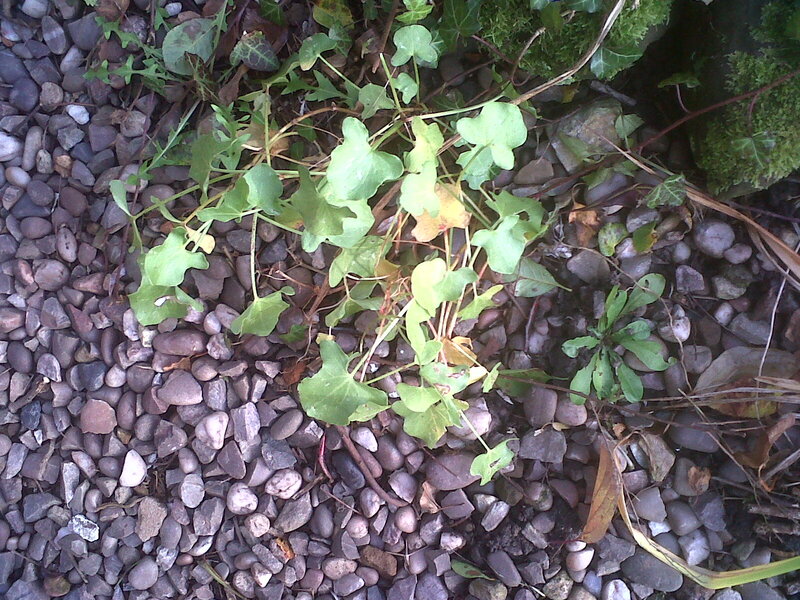 I suspect it's a weed, I've not seen any flowers; it has quite a thick deep root and it sprawls. But it might be something lovely ... The leaves aren't quite arrow-shaped, more like a shield. Thanks! All times are GMT +1. The time now is 01:09 PM.